Subscribe to Acid and save ! 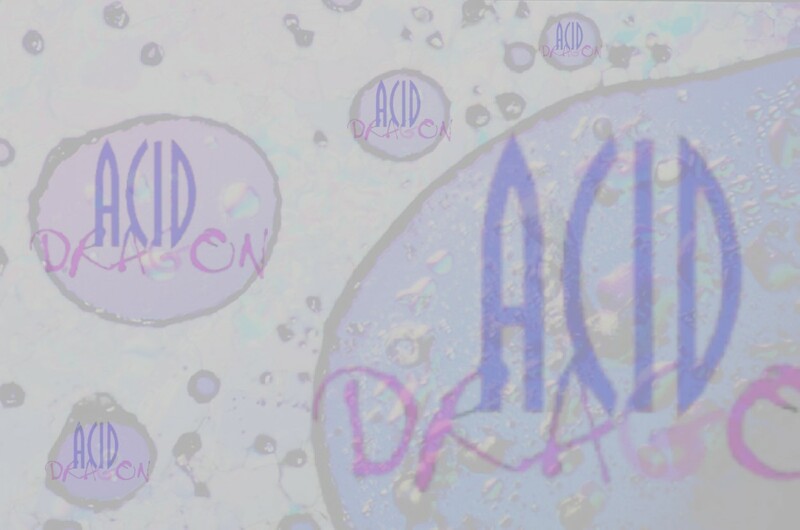 Acid Dragon publishes 3 issues a year. Or, use the form below to request subscription (we don't answer spams)! !